Learn more about these majestic and peaceful animals. Use these fascinating facts and infographics for your school project. 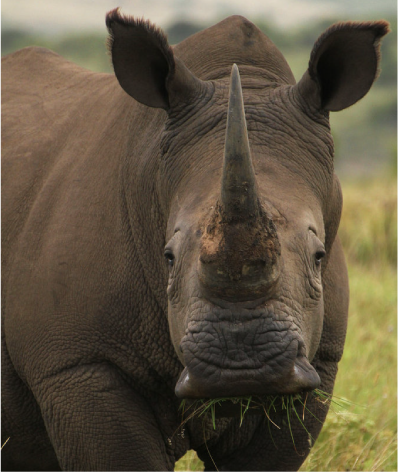 The white rhino is the 2nd largest land mammal on earth. 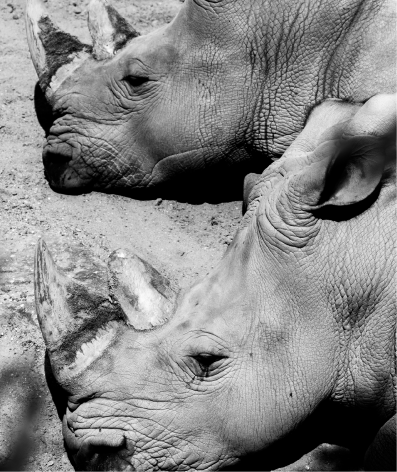 Black rhinos cover themselves with very dark mud to protect themselves from sunburn. 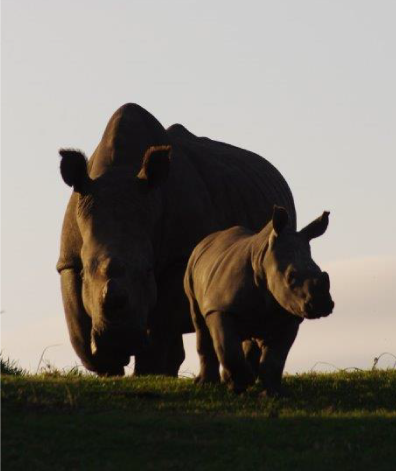 Rhinos are generally passive and shy, with the white rhino being more passive than its counterpart, the black rhino. 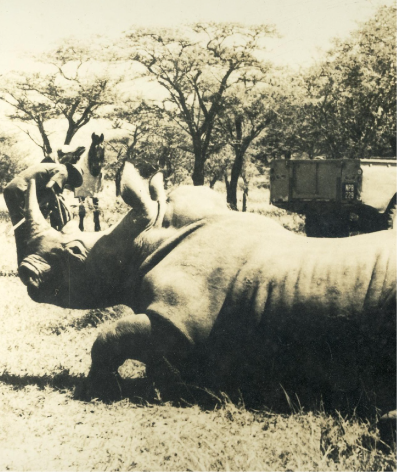 Only 2 or 3 rhino attacks are reported a year.